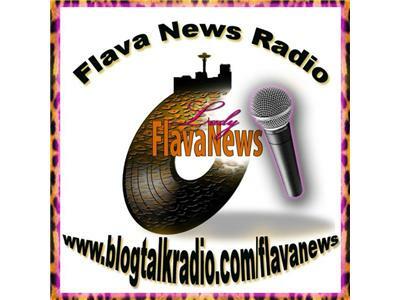 Come hang out with me as I play some tracks of the members of the Flava News Movement along, with opening up the phone lines for you to call in and share this time with me. 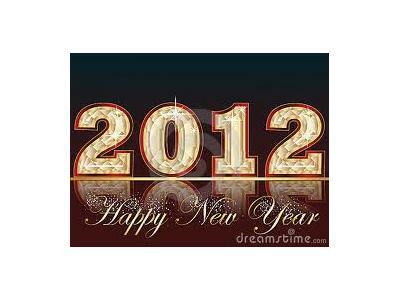 Wishing you, the listeners of Flava News Radio many many blessings in 2012. Thank you so much for your continuous support! Flava is a taste, a stlye, a feeling....What's your flava?